You may remember my blog from March 2018 A Man, A Motorcycle, and his Mission. 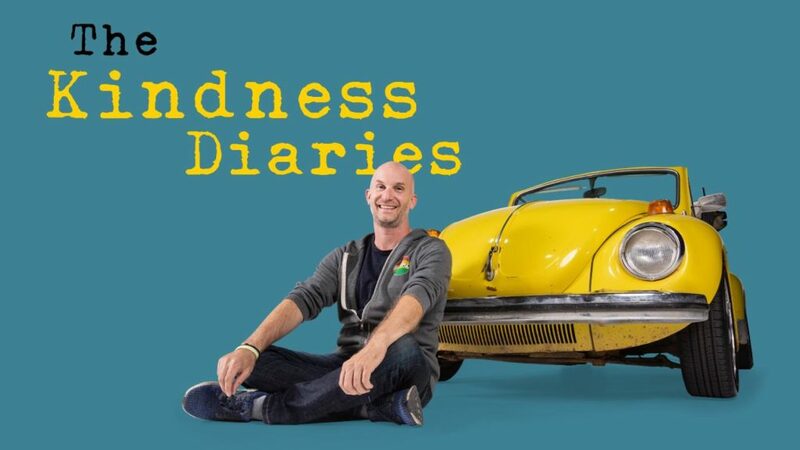 It was a post about this crazy guy (Leon Logothetis) who made it his mission to travel around the planet on his WWII motorcycle relying entirely on the kindness of strangers. It became a Netflix series, The Kindness Diaries” and that is where I discovered it. Actually, Bonnie stumbled upon it and told me that it looked like something I would appreciate… boy was she right. It was completely engaging and heartwarming. Either watch the first couple episodes or go back to my post and read that. Well, he is back, and they have created Season 2 of The Kindness Diaries. It is every bit as good as the first season. Since he made it around the world last time (spoiler alert) he needed a new challenge. So, in season two he travels from Alaska to the tip of South America in Argentina. Unlike last time, he is not using his trusty yellow motorcycle. He is now using a vintage, yellow, Volkswagen Bug. Truth be told, he is practically driving my very first car, right down to the color and no heater or defroster. The premise remains the same; he cannot accept money, only kindness in the form of a warm place to sleep (I intentionally did not say bed, because that is not always the case), a meal, or a tank full of gas. Without these simple things, he is unable to progress on his journey. If the car breaks down, he needs someone to fix it. Obviously, this is a hugely ambitious adventure. 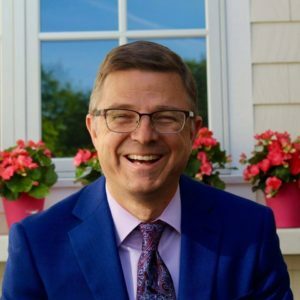 Misguided may be the better word to us than ambitious, but his entire point and the reason the series is so popular is because it is so compelling. He is out to prove the contrary to what we are currently being led to believe; that people are self-focused, kindness is a quaint idea from the past, and no one will do anything nice for a stranger. With each episode my heart is warmed. With each episode and I encounter such special people who truly are making a difference in this world. With each episode my hope for the future grows. With each episode I believe a little more in the value of Kindness. I suppose that is his point. Kindness exists. It is thriving. We just need to Be Kind and we will see it returned. I strongly recommend that you give this series a chance. You won’t be sorry.